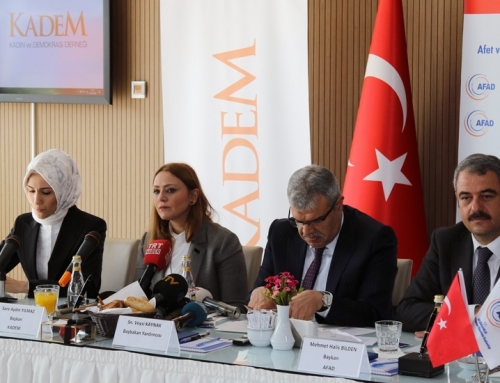 Women and Democracy Association (KADEM) has signed a protocol with Istanbul Provincial Directorate of Family and Social Policies (ASPİM) and Turkish Labour Agency (İŞ-KUR) within the context of Deniz Yıldızı Umut Project which is contained in the association. 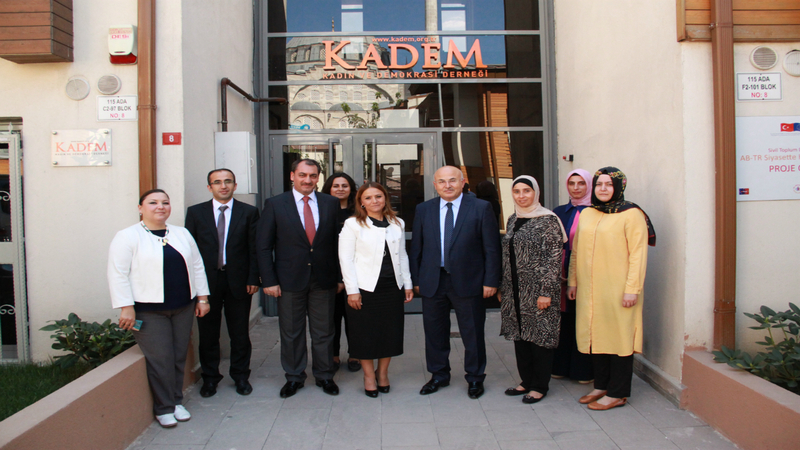 Signuture ceremony is performed in KADEM Headquarter by participation of Önal İnaltekin as Head of ASPİM, Muammer Coşkun as Provincial Director of İŞ-KUR, Emine Sare Aydın Yılmaz as President of KADEM, KADEM’s Executive Board Members and Presidents of Commissions. 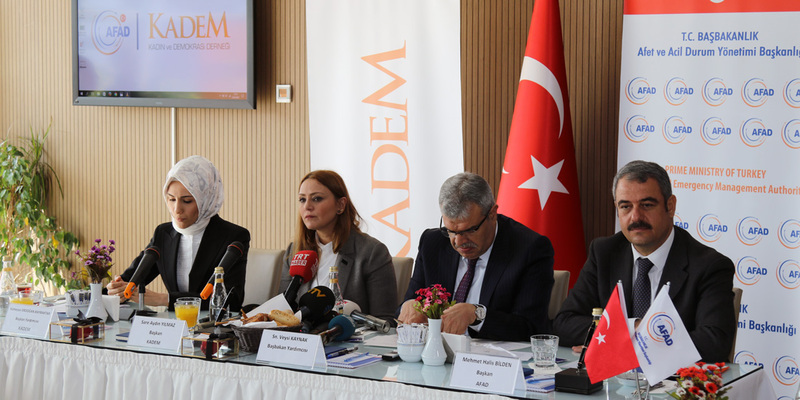 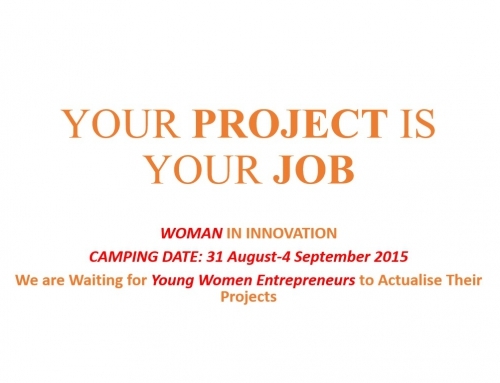 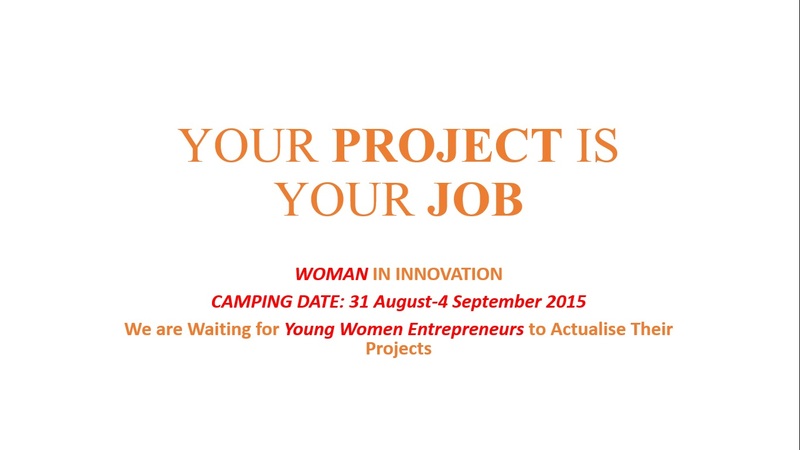 Head of ASPİM Önal İnaltekin and Provincial Director of İŞ-KUR Muammer Coşkun underline project’s contributions to young women when it achieves its goals and as a result, it becomes a model for future projects. 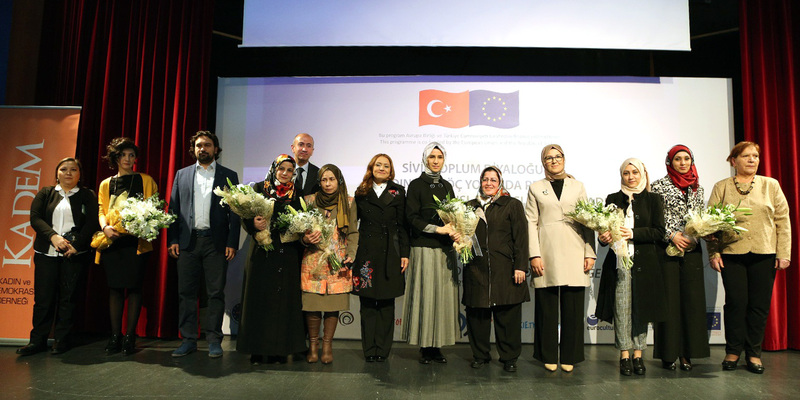 WHAT IS DENİZ YILDIZI UMUT PROJECT? 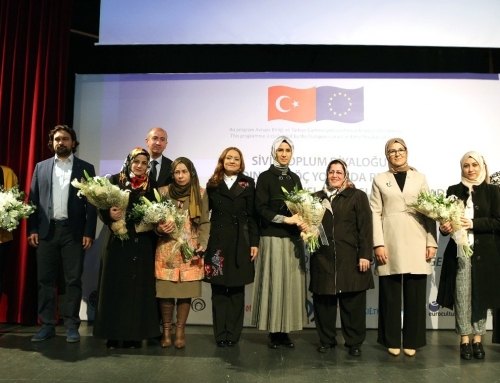 Deniz Yıldızı Umut Project, as project of Women and Democracy Association aims to employ disadvantaged young women who are between the ages of 17-18 and stay Society for the Protection of Children by having a professional training and harmonise disadvantaged young women to society by having psychological and social support. 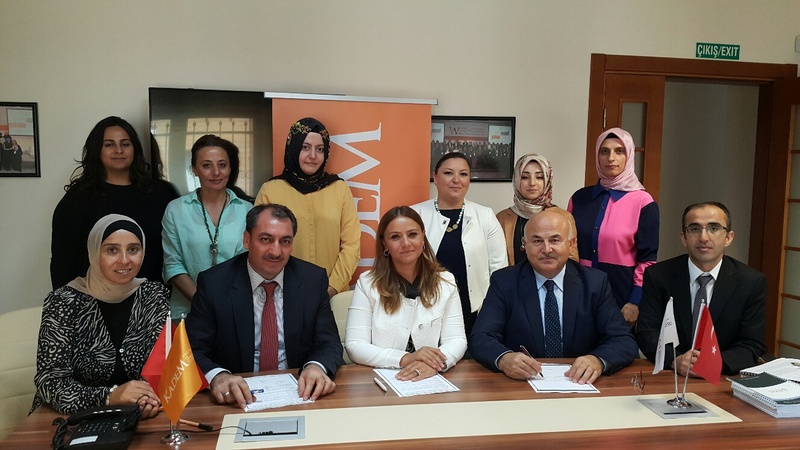 In order to determine for young women to work in a branch, surveillance technique will be implemented on young women and Istanbul Provincial Directorate of Family and Social Policies will bolster the project.